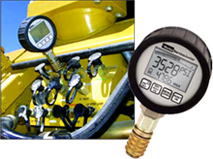 The ServiceJunior is a hand-held digital pressure-measuring device that provides quick, accurate and easy-to-read pressure measurements. The 0.5% FS (full-scale) accuracy range offers areliable measurement you can depend on. In addition,the 500ms scanning rate allows the unit to capture and store both minimum and maximum pressure readings,as well as momentary pressure spikes. The menu buttons on the ServiceJunior provide for easy operation of Min/Max measurements, Zero Adjust and On-Off features. A single 3-Volt internal battery, with an estimated life cycle of 1500 hours, powers the large 4-digit LCD display. The ServiceJunior is available in three convenient pressure ranges: -14.5 to 435 psi, 0 to 4350 psi, and 0-8700 psi. Several quick coupling port options make diagnostic connections a snap. 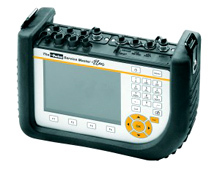 This portable measuring instrument stays abreast of new changes. Never was it so easy to measure, display and analyse complex procedures in its nominated ranges. Potential fields of application such as preventive maintenance, commissioning, troubleshooting and machine optimisation can be fulfilled perfectly. 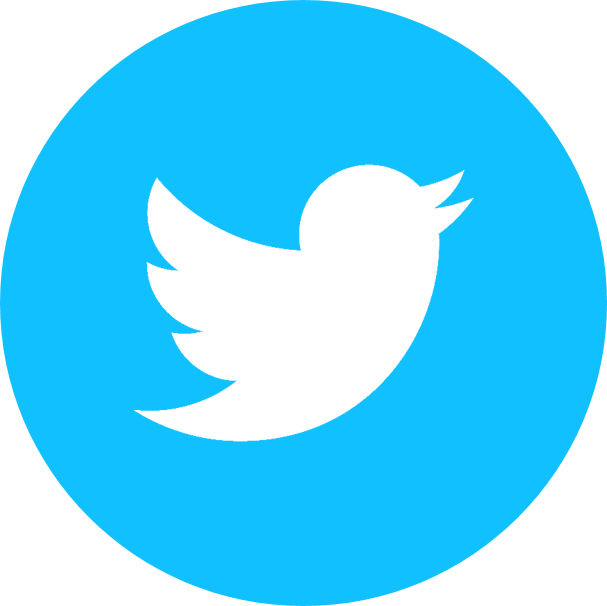 Broader requirements in this connection, e.g. more measuring points, long conductor lengths and high interference immunity, led to a further development of the CAN bus, which through automatic sensor recognition represents an optimised and, in connection with the Parker CAN bus sensors, easy-to-install plug-and-play solution. The automatic parameterisation of the sensors carried out through sensor recognition is achieved by two integrated CAN bus networks, to which a total of up to 16 sensors, and through modular construction up to 10 further analogue sensors, can be connected. 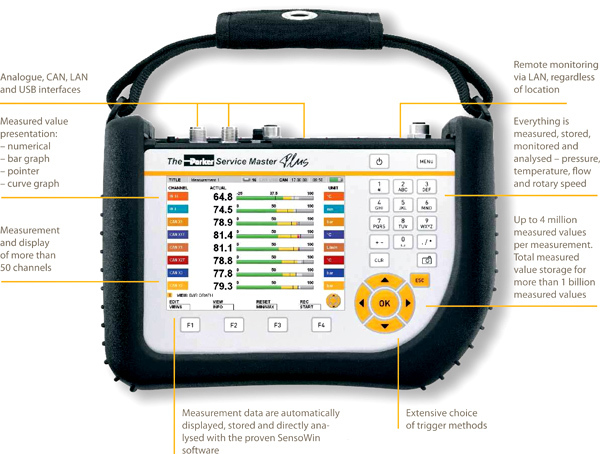 In combination with the trusted SensoWin® PC software, which includes additional analysis, control and remote maintenance potential via LAN and USB, "The Service Master Plus“ represents a measuring instrument which can not only be operated intuitively, but is also suitable for every diagnostic application.